Web hosting (Shared) – Shared web hosting service refers to a web hosting service where many websites reside on one web server connected to the Internet. This is generally the most economical option for hosting, as the overall cost of server maintenance is amortized over many customers. 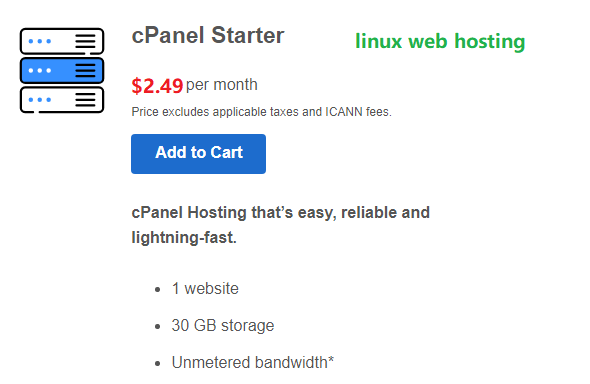 We provide Cpanel Shared Linux Web Hosting from $2.49/mo and Shared Plesk Window web hosting service from $2.49/mo. We are the cheapest shared web hosting provider. VPS Web Hosting Service – If shared web hosting is like an apartment complex, VPS is more like a townhome. You’ll enjoy upgraded resources AND you’ll be sharing them with much fewer people. This gives you more power, flexibility and control. We provide the cheapest Linux VPS hosting with Cpanel/WHM as control panel from $29.99/mo and the cheapest Window VPS hosting service with Plesk as control Panel from $39.99/m. Why you should chose Business Hosting ? Need more speed and resources with an easy-to-use cPanel dashboard? 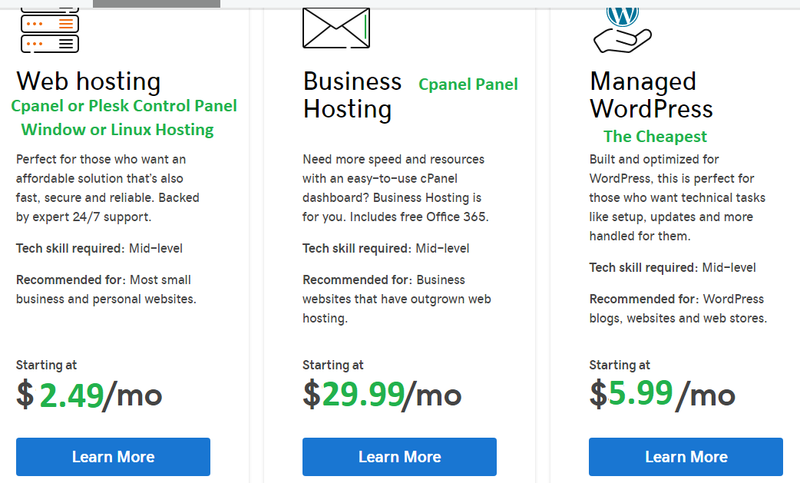 Business Hosting is for you. Includes free Office 365. Recommended for: Business websites that have outgrown web hosting. Business Hosting is a type of cPanel hosting that is more powerful than shared hosting. With Business hosting, you can get the power and resources of your own private server, without needing the experience of a server administrator. It is the same cPanel experience that you are used to with shared hosting, but with the power of a Virtual Private Server (VPS) behind it. 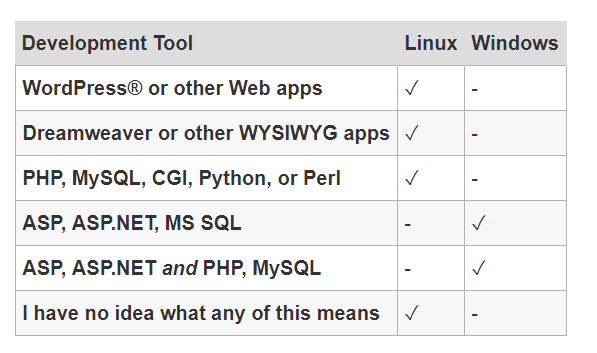 You can use this chart to see the major differences between each type of cPanel hosting. Do I need linux hosting or window hosting ? If you’ve already decided you need a hosting account, you might get slipped up when you get asked, “Linux or Windows?” Fortunately, there isn’t a big difference between them and either type of account works for most customers. To make sure you do get the right type of account, though, you should choose the type of hosting account you want based on how you’re building your site. It’s important to note that these are just our recommendations. 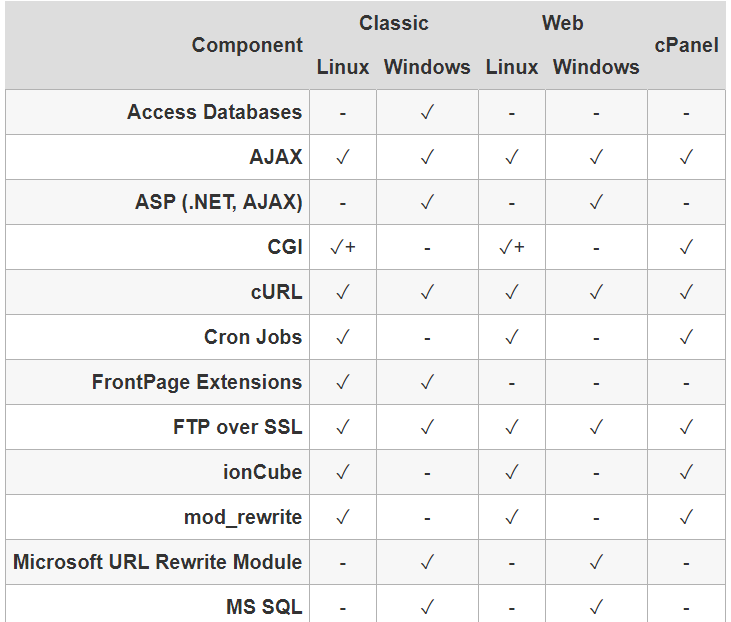 Windows accounts will actually support most of these development tools, but Linux hosting best fits most customers hosting needs. The major resource for using Windows server is for your website to run Microsoft software like Access and MS SQL. Web developers for windows will be given full use of the programming ecosystems that’s sponsored by Microsoft such as MS Index Server and VB Scripts. What are included in PowerHoster domain management services ? 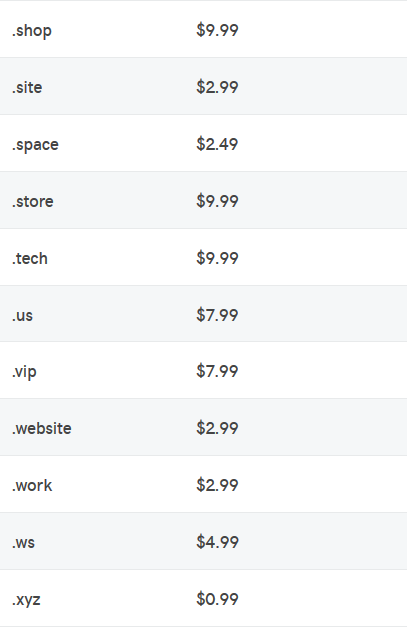 How many domain names we can register ? What is the difference between linux hosting and window hosting ?